Lifestyle | Merry Christmas From Us! 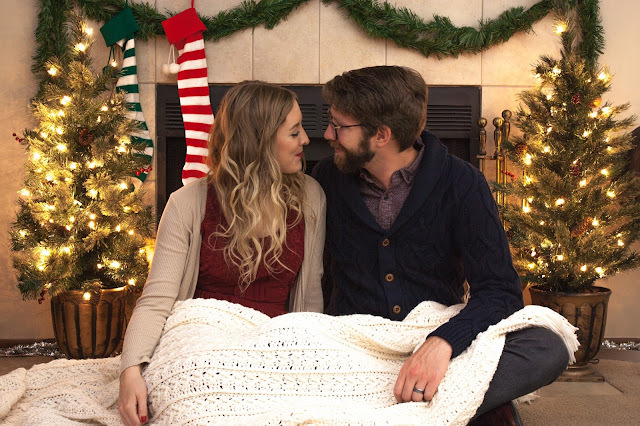 It's hard to believe it's our 2nd married Christmas already. We wanted to wish all of you a very merry Christmas! We are so thankful for all of your love and support this year. We're so excited for the new year and can't wait to see what 2018 holds for us! Once again, we ran out of time to create our Christmas cards so let this post serve as a Christmas e-card to you! We love you all and hope that you find the Christmas spirit today and every day. & remember the true story of Christmas. We wish you the happiest of holidays & a happy New Year! 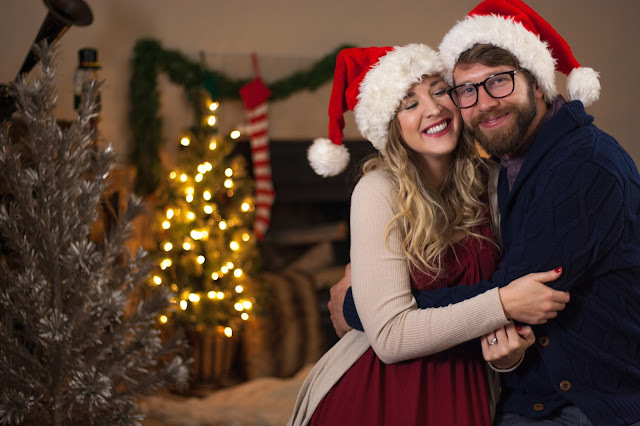 If you want to see our Christmas post from last year, click here! 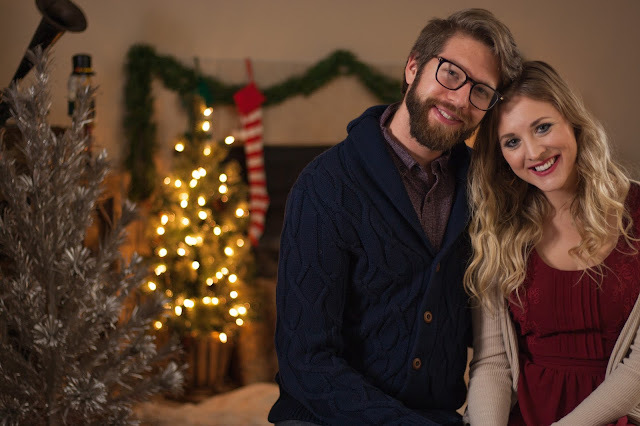 We did a fun 1st married Christmas Q&A!